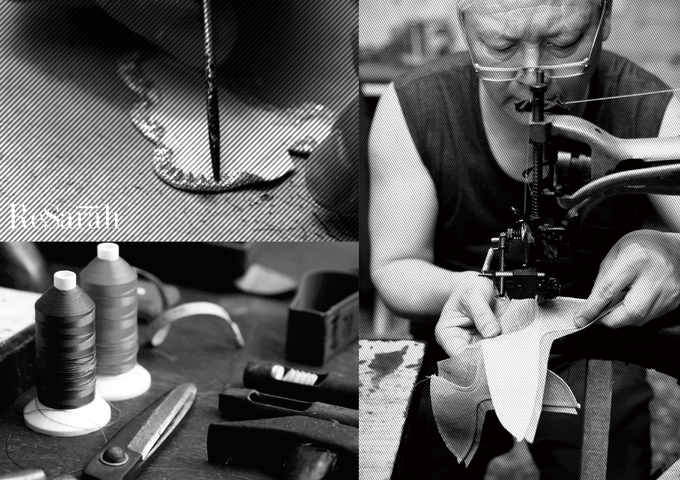 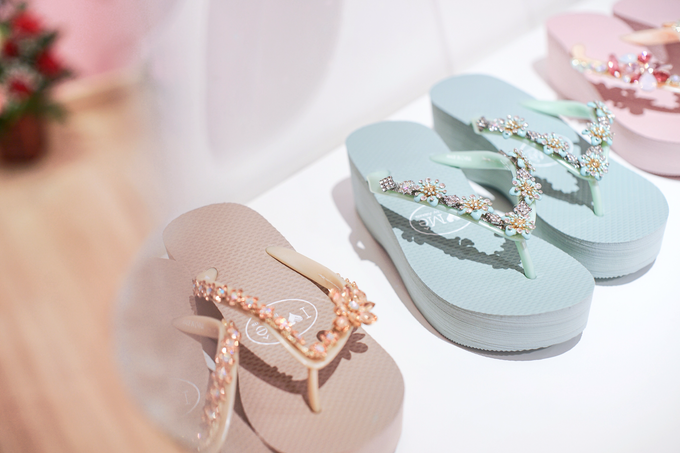 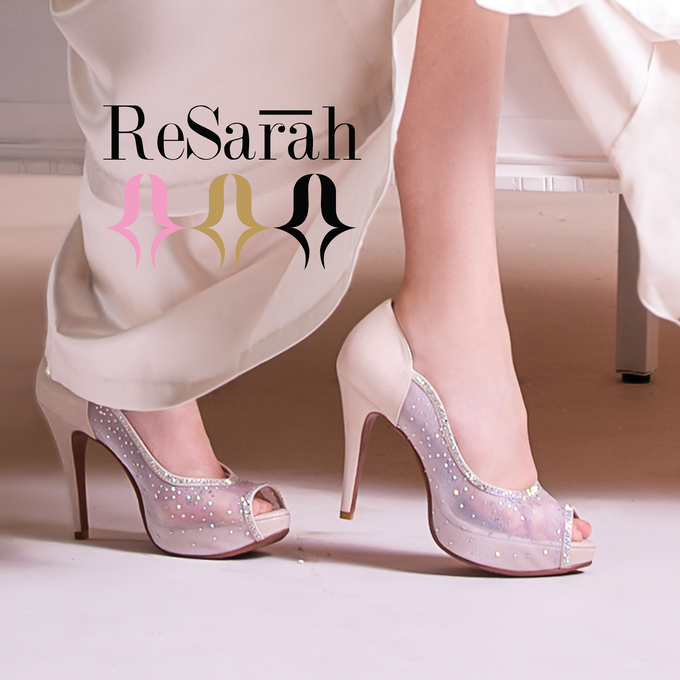 Resarah is handmade shoes from Taiwan’s brand. 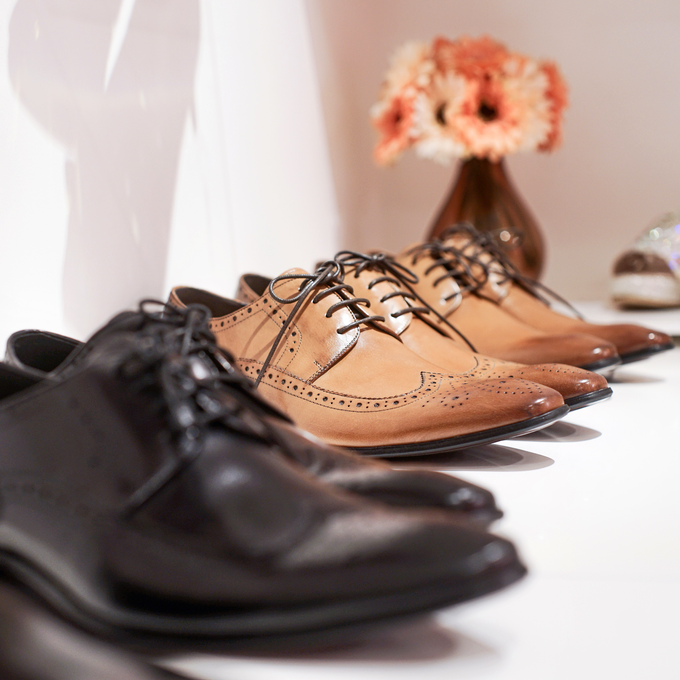 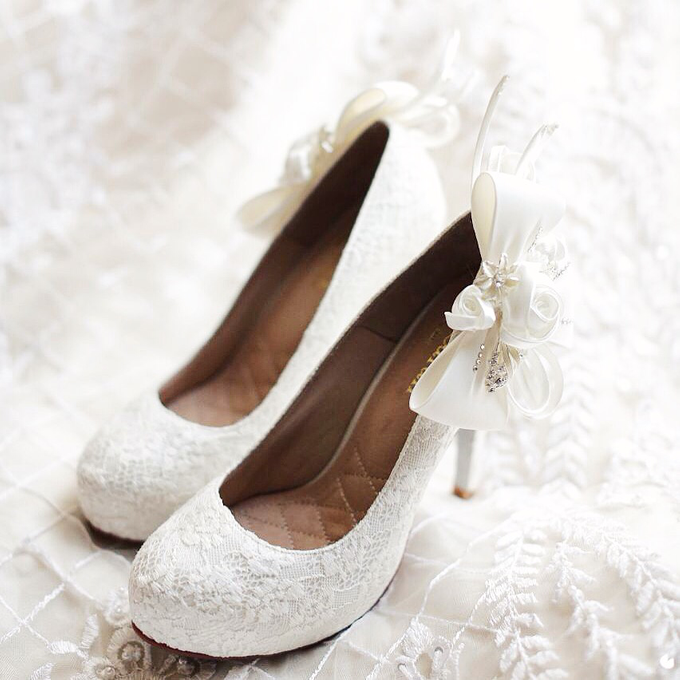 Produce exclusive wedding shoes with professional handmade classic arts. 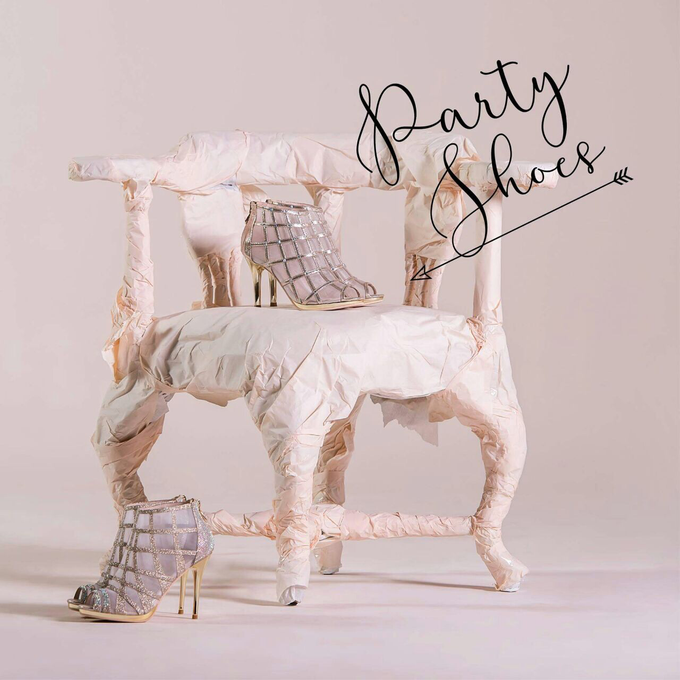 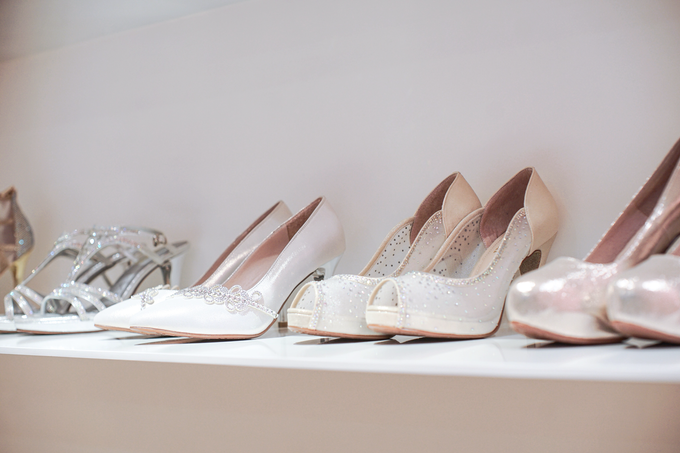 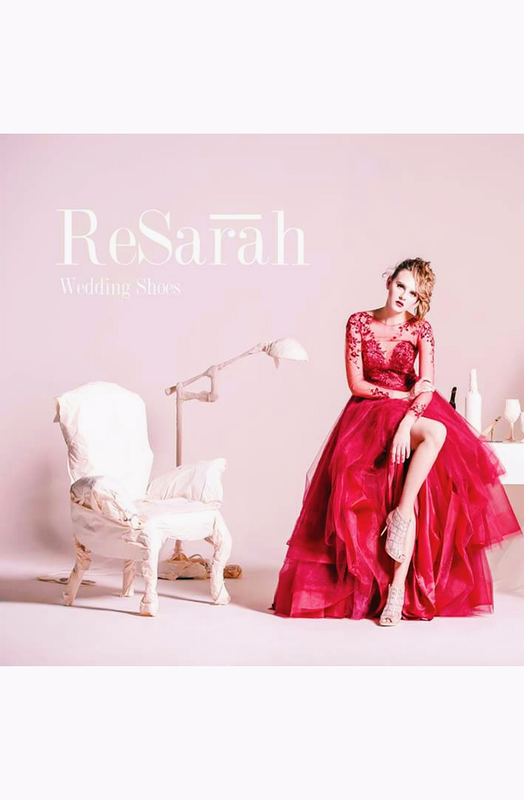 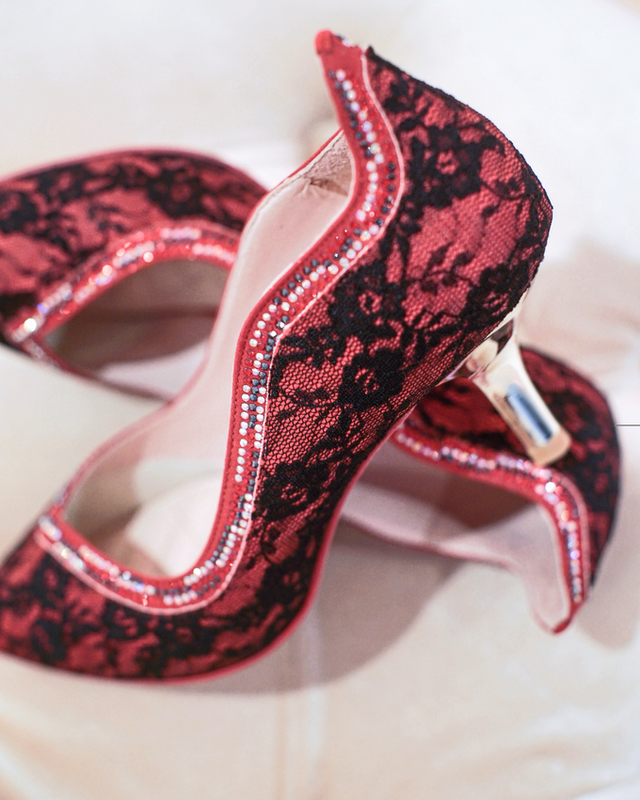 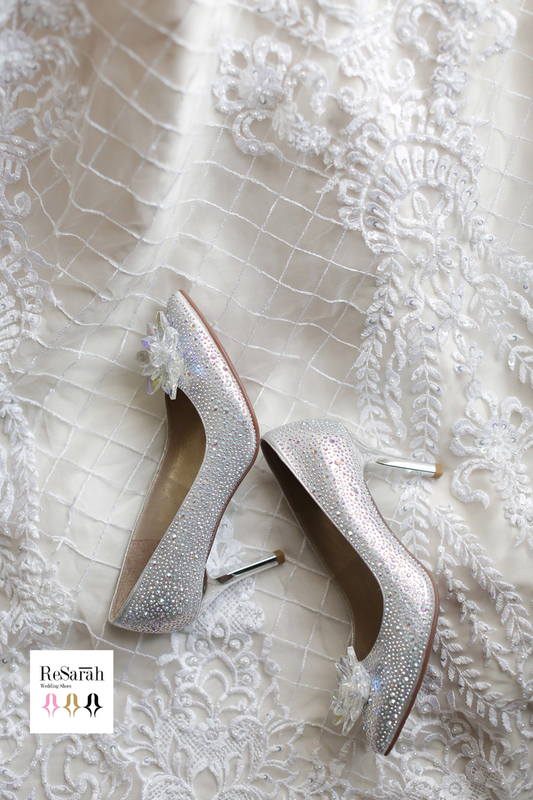 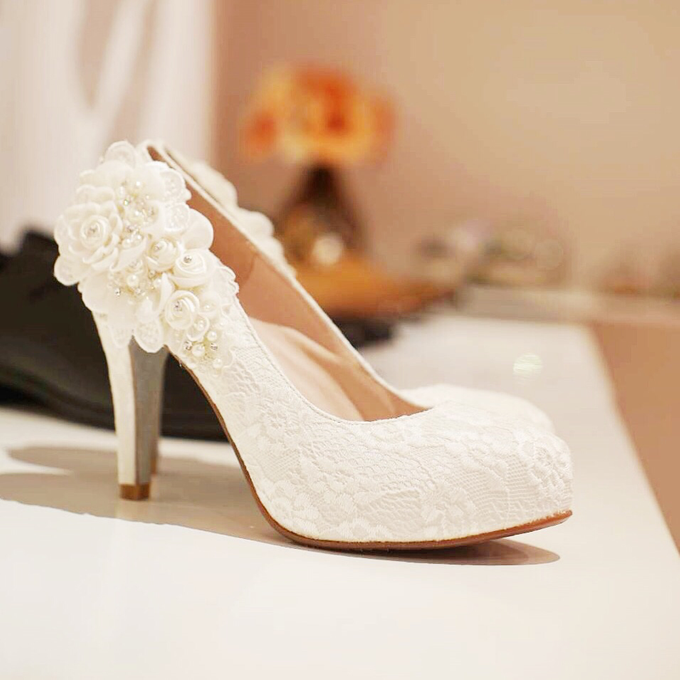 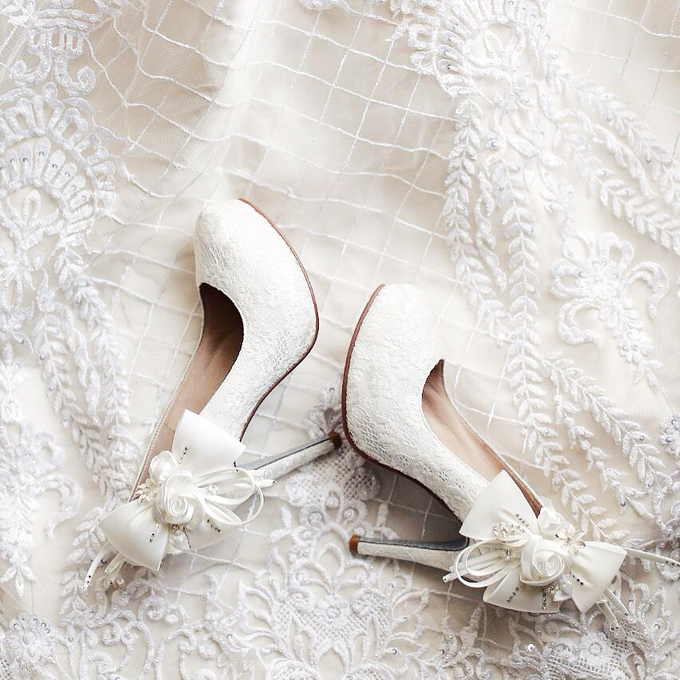 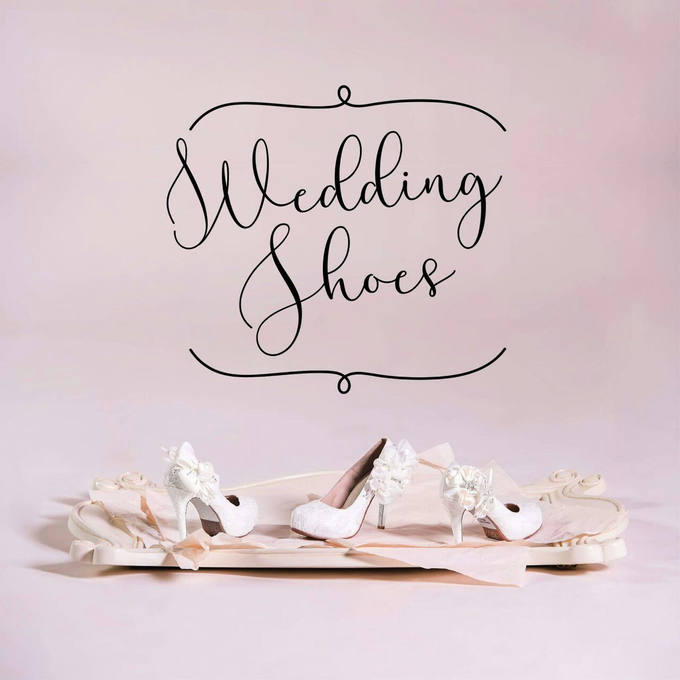 Resarah claims to listen every brides personalistic requirement and produce the shoes for their exclusive wedding. 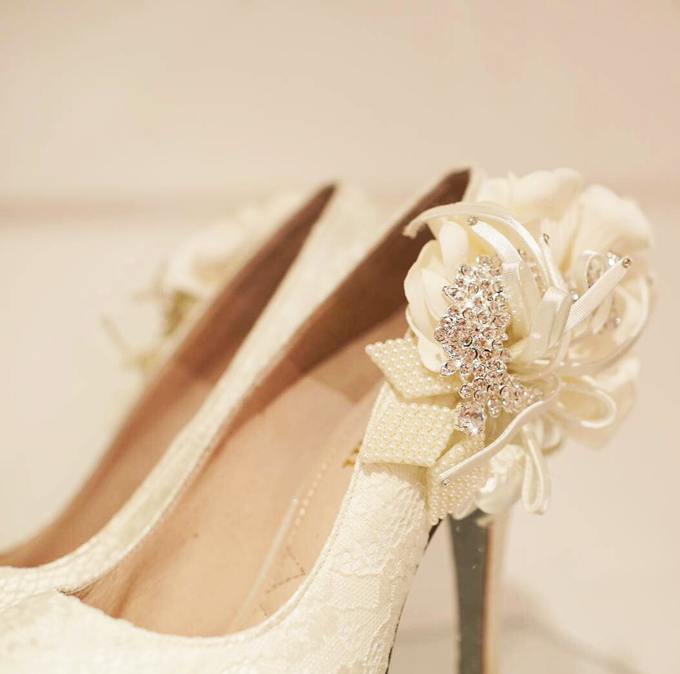 Handmade classic arts begin with every brides sweet wish. 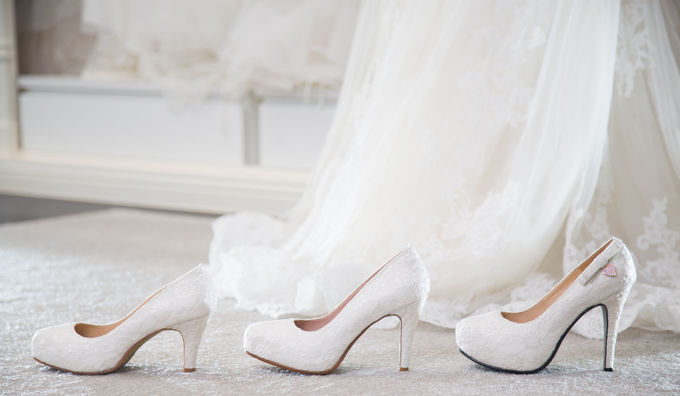 Just need 60 days to have your own particular wedding shoes.